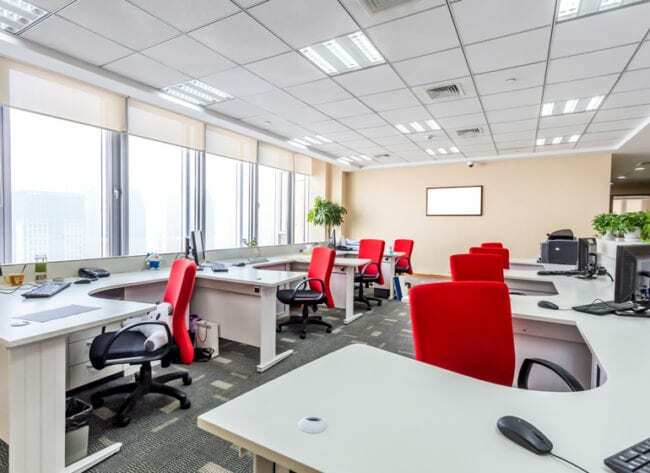 Beginning next year, all private companies will have to include each of their leases – from company cars to office space to equipment – on their balance sheets. The new accounting standard is a big shift – Moody’s Investors Service last month described it as “one of the most transformative accounting changes in recent history” – and experts say companies should start preparing for it now. According to the Financial Accounting Standards Board, which issued the Accounting Standards Update on leases in 2016, this change affects all companies and other organizations that lease assets. Any lease with a term 12 months or longer is included. The standard went into effect for public companies this year, and will go into effect for most private companies beginning in 2020. The FASB made the change, it said, because while capital leases are already included, operating leases are not recognized on balance sheets. It argues including all leases will increase transparency in financial reporting. The first step a business should take, Kuhn said, is to identify all its leases and review the terms of them. Balance sheets will look much different, mainly because they will contain higher numbers with the inclusion of liabilities for future lease payments, Kuhn said. The standard change could also impact companies’ budgeting and planning to some degree. Hartford-based startup LeaseCrunch® LLC has developed accounting software specifically tailored to the impending lease accounting change. Co-founder Ane Ohm is marketing it to CPA firms preparing to implement the standard for their clients with multiple leases. The LeaseCrunch® platform has a wizard that guides the accountant through properly categorizing each lease, evaluating the terms of each lease, and providing the correct footnote disclosures. As a former auditor, Ohm said she knows what auditors need to see on a company’s balance sheet. She’s been asking CPA firms she works with to talk to their clients about the new standard during their busy season. Ohm recommended business owners start a conversation with their bankers early regarding potential impacts on debt covenants as a result of the added liabilities on their balance sheets come 2020. Banks can only show so much liability to regulators, so there is a potential impact for their clients who are on the edge. It’s also important to make new policy elections related to leases across the company, because the new standard requires those decisions to be documented, Ohm said. Among the potential leases a company holds are office space, company cars or trucks, photocopiers or equipment. If a company is in the process of constructing a building and physical assets are leased through that contract, such as a crane, even those embedded leases are part of the equation. It will be important to gather key dates, terms and details of those leases for inclusion in the financial disclosures, she said. Often, leases are locally managed at a particular branch and haven’t been treated as an expense, and now businesses must do consolidated reporting on them.